The Monica™ II Gel is the most full-featured glove in the Giro Women’s Series™ line, with refined performance, style and elegance. 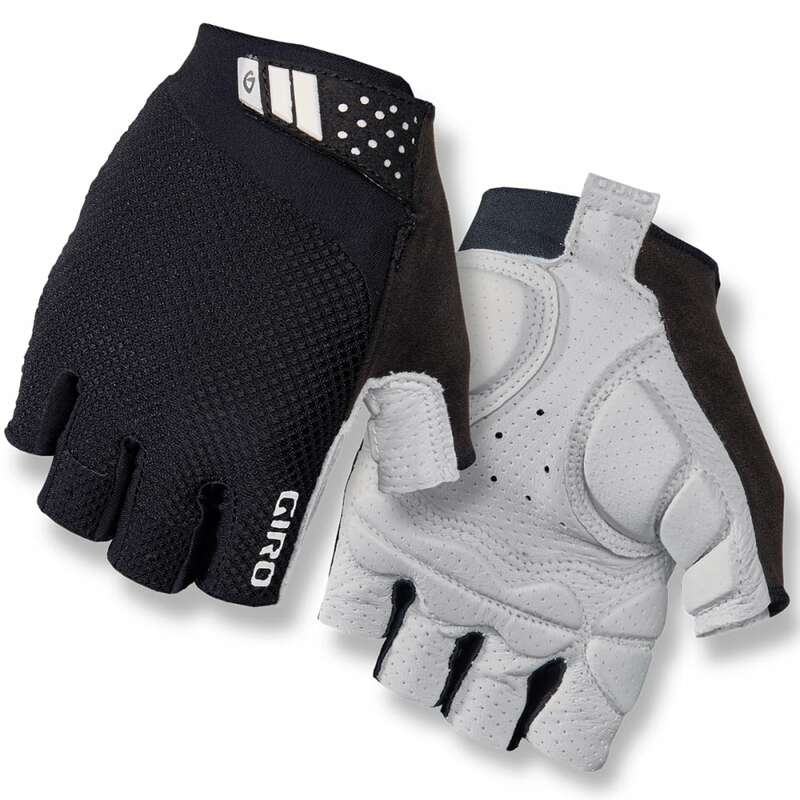 Designed for high-performance and high-mileage riders, the 3-piece Super Fit™ palm and breathable construction is combined with Technogel® padding for exceptional comfort, ventilation, and fit. A supple Pittards® leather in the palm ensures great grip and durability in almost any condition, and it feels luxurious too.